Report says, Apple is planning iPhone X series in India. 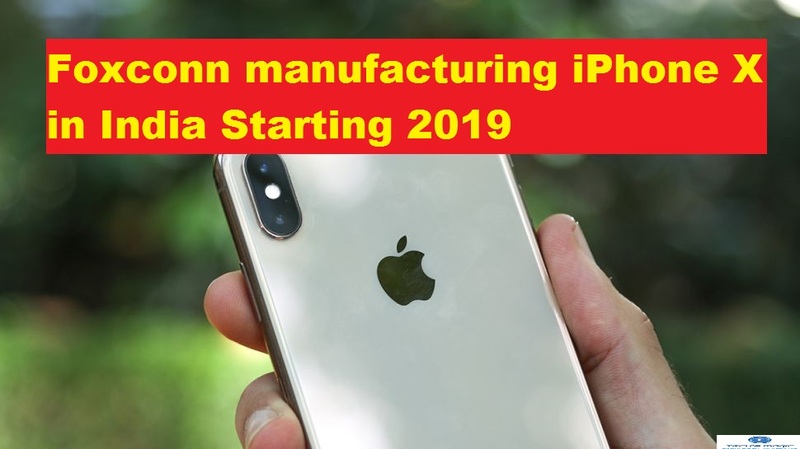 The Company has said Taiwanese manufacturer Foxconn will be manufacturing the iPhone X models in India starting in 2019. 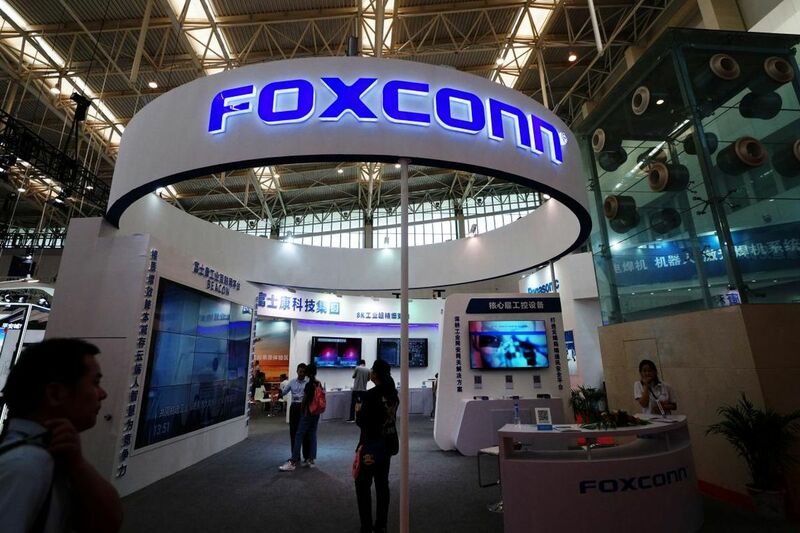 For those who are not aware of Foxconn, it is Taiwanese multinational electronics contract manufacturing company with its headquarters in Tucheng, New Taipei, Taiwan. The products manufactured by Foxconn including BlackBerry, iPad, iPhone, iPod, Kindle, Nokia Device, Xiaomi devices, PlayStation 3, PlayStation 4 and others. Now comes to latest report, Foxconn will the manufacturer of latest iPhones in India. According to report, Apple Company assembles some of the older models including iPhone SE and iPhone 6S in India as its first unit in Bangalore. Further reports say that Foxconn may invest approx $356 million to expand its plants in Sriperumbudur, Tamil Nadu. In the same plant saturated in Tamil Nadu, the company manufactures the Smartphone for Chinese OEM Xiaomi. Moreover, the plant with the name of Project fruit has been under works for over the years where the person closely involved in the project. The announcement of this project takes place on Jan 24 during the meeting of Global Investor Meet Slated held in January this year. If the reports are true, then we all might see reduced price of iPhone X series in India and it might possible that Apple can become world’s fastest growing Smartphone market. We are researching on the matter very deeply and we will defiantly post an update, if it will come in future. For any suggestions and queries, please write on comment box given below.